Tired of Hiding Your Legs? Sick of the Pain & Discomfort of Varicose Veins & Spider Veins? 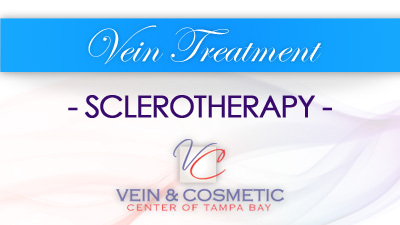 Dr. Hunt and his team have performed Over 125,000 Non-Surgical, Minimally Invasive Vein Sclerotherapy treatments! 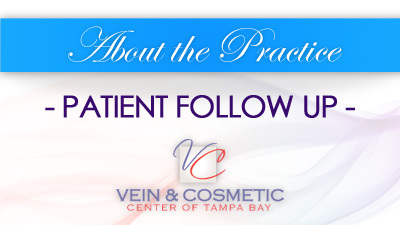 Welcome to the Vein and Cosmetic Center of Tampa Bay, led by Dr. Jeffrey A. Hunt. Since 1992, our team of experienced professionals has been delivering the highest-quality care through unsurpassed personalized attention and the most effective minimally invasive, non-surgical vein treatments in Tampa Bay area. Dr. Hunt is board certified by the American Osteopathic Board of Family Physicians and was among the first physicians in the United States to be certified by the American Board of Phlebology. He is a registered Vascular Specialist and member of the Florida Osteopathic Medical Association. He has perfected the advanced method of Ultrasound-Guided Foam Sclerotherapy and the VenaCure™ endolaser for the treatment of Varicose Veins, and is a pioneer in the treatment of venous disease. Dr. Hunt and his entire team are committed to reducing the appearance and discomfort associated with a number of vein conditions with treatments designed to be as painless and effective as possible. 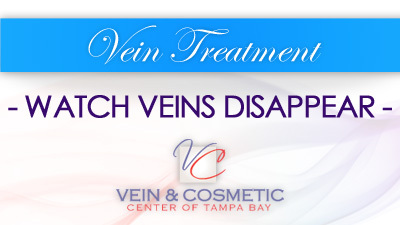 Please take a look through our website for more information, and contact Dr. Jeffrey Hunt and the Vein and Cosmetic Center of Tampa Bay for a vein treatment consultation in the Tampa and St. Petersburg, Florida area. Do I have to live with varicose veins forever? How can I get rid of my spider veins? Dr. Hunt and his team specialize in the treatment of venous diseases and vascular conditions such as spider veins, varicose veins, and other vein problems. Utilizing state-of-the-art, non-surgical vein treatments such as sclerotherapy, ultrasound guided foam sclerotherapy and Endolaser vein removal, our practice customizes the most advanced treatments available to meet your needs. We believe safe treatment that leads to exemplary results are possible without the risk or downtime associated with surgery! 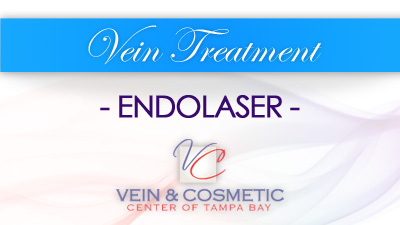 In addition to vein treatment, we offer many additional cosmetic procedures & treatments.